I am crazy distracted this week. There are a million details to think about and a ton of things to follow up - well, not really "tons" or "millions" per se but I know you know I'm just being hyperbolic. Bottomline, there are many things that need to be done and not enough juice or focus to do it. Just one of those weeks, I guess. 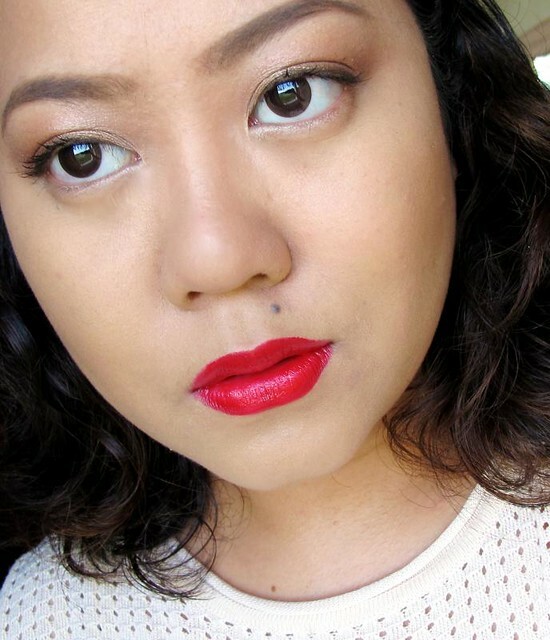 Anyhow, I thought I'd write a short post on these Ofra Lipsticks (P650 at Glamourbox). Yup, Glamourbox is the official distributor here in the Philippines! 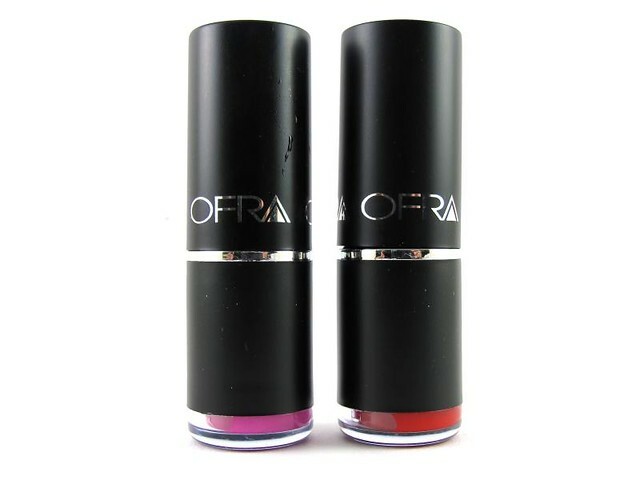 They've been carrying Ofra for a while but these lipsticks are new-ish in the store. A full-sized tube was included in their October box so I'm sure you've been seeing some swatches around the local Internets. So how are they? Well, the formula is emollient and moisturizing enough to be used without balm. The staying power is average at three hours. Pigmentation varies between the two shades - the 202 (red) is loud while the 205 (magenta) is sheerer than I expected. I need to layer it a few times to get it to be as solid as the swatch above. 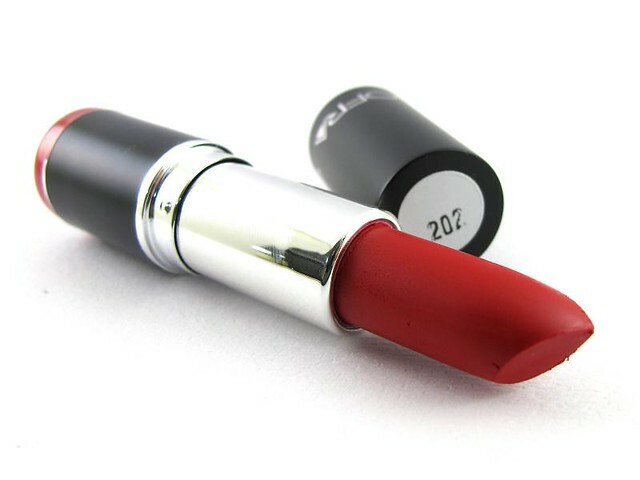 The lipsticks feel light on the lips, never too thick or heavy even when layered several times. The smell is a subtle caramel, sweet, and has that hint of waxy scent to it. 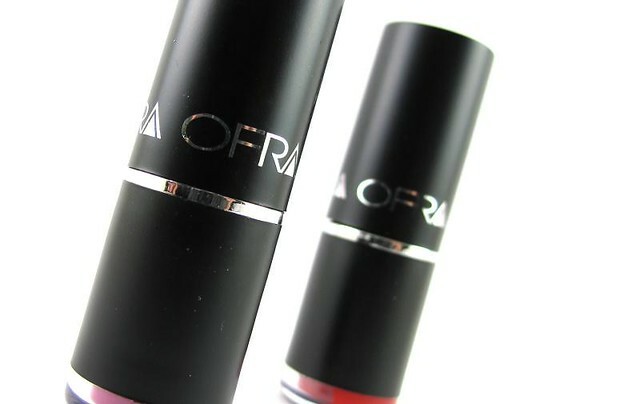 Ofra Lipstick No.202 is a blue-based satiny red. To avoid feathering and bleeding, use a lip liner to help seal the lipstick in! Overall, the Ofra Lipstick is just okay. It's not especially good, nor is it bad. Just average. 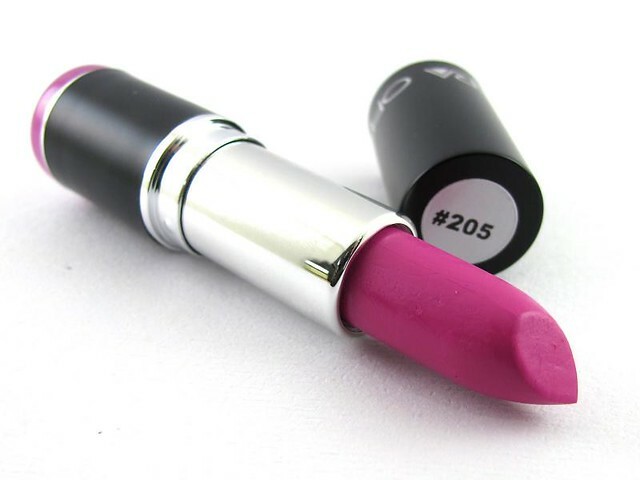 Get one if you like a shade (the No.205 is quite nice), otherwise, you can find options at the same price point. :) Hey, you should shop around at Glamourbox to see their other new products! They also carry the Ofra liquid lipstick, Pixi balms, and tints under their Lip category.